Digital Marketing Efforts Not Working? Here's Why, From SEO Experts in NYC. Digital Marketing Efforts Not Working? Here’s Why. 15 Jun Digital Marketing Efforts Not Working? Here’s Why. Because a universal formula for success online doesn’t exist, you must consider a tailored set of variables for your digital marketing campaign to be effective. High-quality content is a crucial piece to all campaigns, but it can be defined differently depending on each brand. 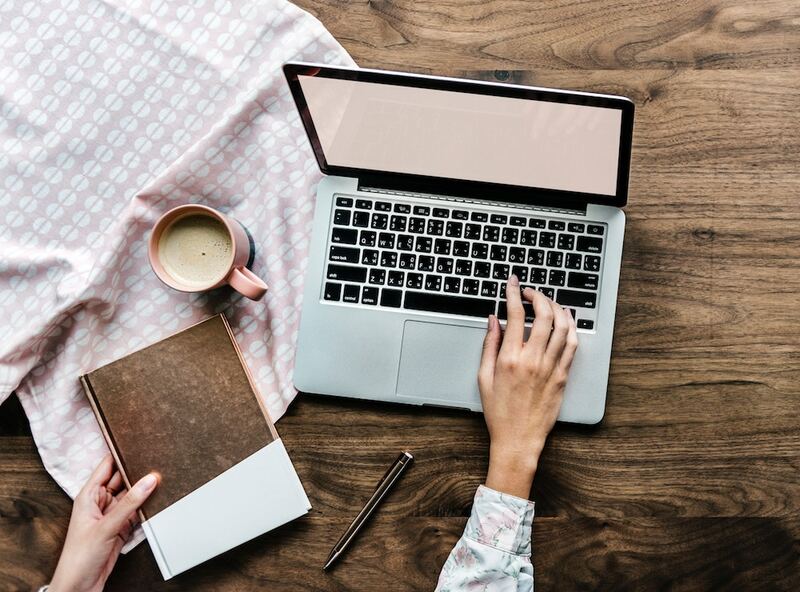 Creative content within your industry is crucial to stand out among other social media advertisers as well as the other posts filling your audience’s newsfeeds. To catch an audience member’s attention, you need to tap into what will make a person stop scrolling and engage with your content. This can be a visually striking image, relatable caption, or a newsworthy headline. Be sure to allow the necessary percentage of your budget to ensure high-quality content for your brand can come to fruition. When business websites were first emerging online, many company owners were resistant to joining the movement. Now, having a website for your business is necessary and social media marketing is heading in that direction as well. If you are a business owner, refusing to adapt to the changing marketing trends is accepting your demise. Don’t stay in your comfort zone because digital marketing is unfamiliar. Take the time to read, learn, and understand the importance of having an online presence. Having a basic knowledge of these concepts will lessen any uncomfortably you feel toward digital marketing and giving it a try. This is the biggest hurdle for a digital marketing campaign. As with any specialization, those who are highly trained in SEO and digital marketing will yield the best results for your New York business. 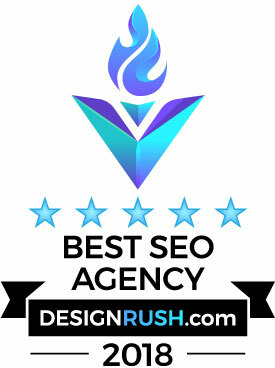 SEO experts in NYC can help businesses navigate the increasingly complex world of internet marketing. In an industry of constant change, digital marketers know they must research and adjust their strategies on a continual basis to yield the most success in your campaign. Before you start any type of marketing campaign check this out: it is critical to define clear goals and realistic expectations for what you want to accomplish. It’s important to keep in mind that most often, digital marketing success does not happen overnight. During initial stages, business owners should try to take into account key performance indicators more so than the return on investment. Initial testing must take place to build tailored audiences and other key metrics for a campaign that fosters long-term growth. Stopping a campaign prematurely hinders digital marketers from laying the necessary foundation that campaigns can grow from. Other areas of the business need improvement. They say you’re only as strong as your weakest link, and digital marketing efforts are only one aspect to the growth of a business. If another part of your business is struggling, such as poor customer experience or issues with management, it is likely digital marketing will take a hit as well.